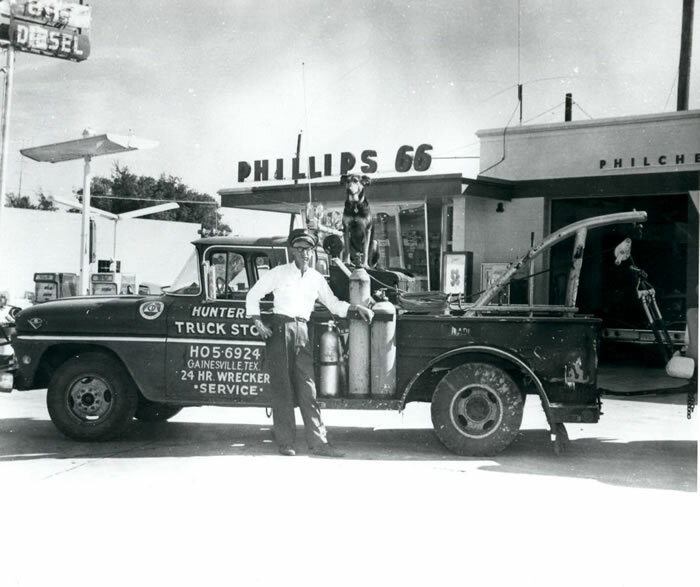 The Hunter Family has been serving the Gainesville area since the 1940’s. In 1945, J.D. 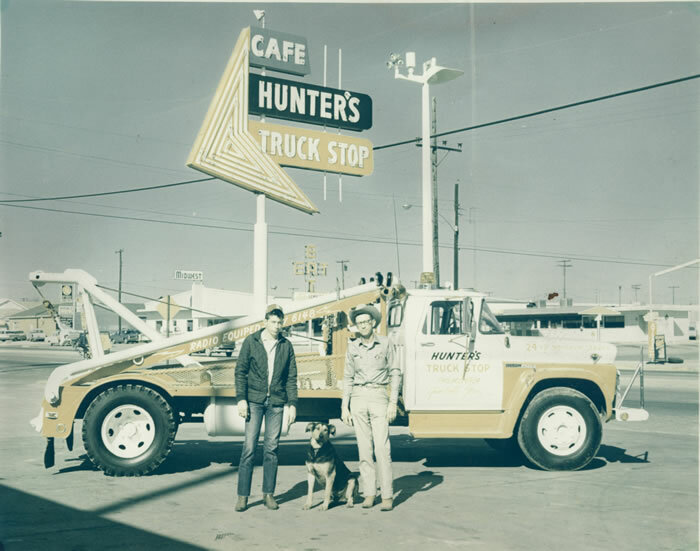 Hunter and his son J.J. “Junior” Hunter opened a Bell Service Station and Hunter’s Garage on the southeast corner of Throckmorton & Highway 82. In 1957, J.J. opened service stations at the Y on North Grand Avenue and on the corner of Lindsay Street & Broadway. 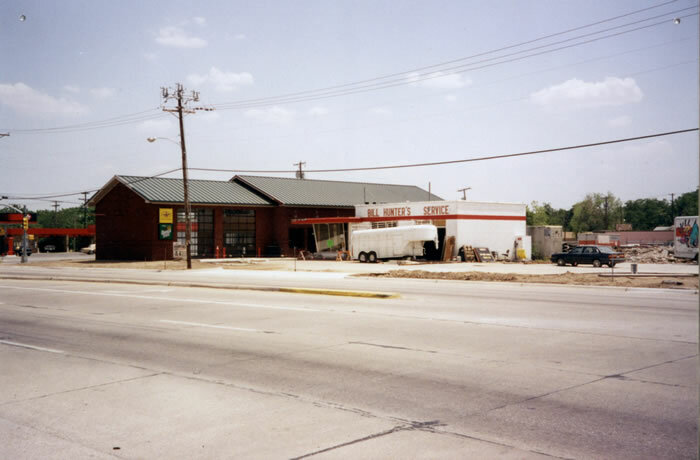 In August of 1959, J.J. Hunter opened for business at 502 W Highway 82, our current location, in a newly constructed Phillips “66” Service Station. There he would pump gas, do auto repairs, and provide 24 hour towing and road service to the citizens of Gainesville. In 1967, Bill Hunter, J.J.’s son, bought him out and continued what he had started. For the next 40 years, Bill and his wife Janice continued building the Hunter name into what it is today. Today, Barry and Shane Hunter, Bill’s sons, are continuing what their Great-Granddad started all those years back. 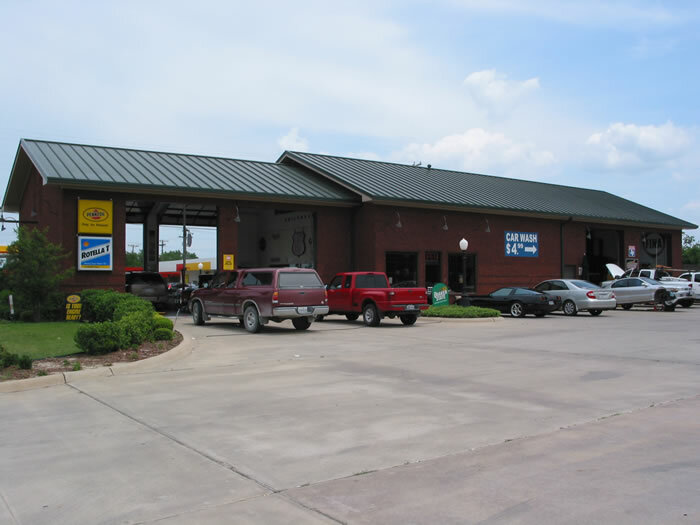 We are still providing 24 hour towing & road service, auto repairs, and instead of pumping gas, we are changing oil. 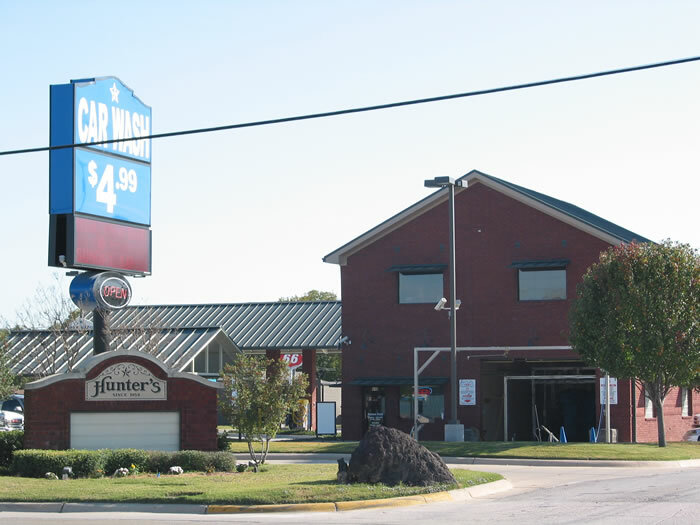 In 2005, we opened Hunter’s Tunnel Express Car Wash next door to our lube center. 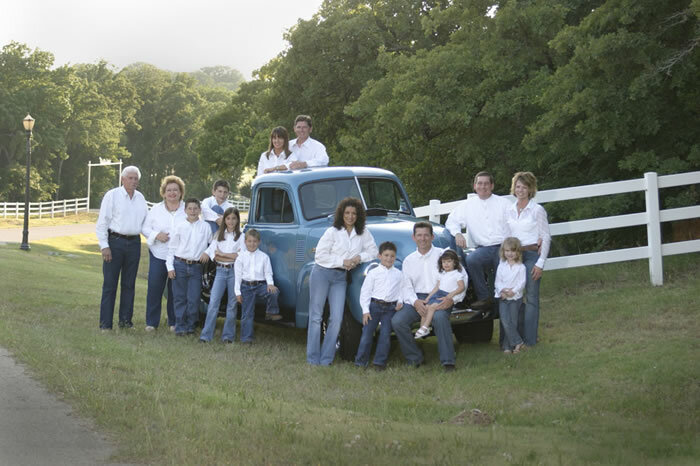 Hunter’s is still family owned and operated and pride ourselves on providing quality service at competitive prices. We understand you have a choice when deciding who to call upon when you need service or maintenance and we will strive to make your decision to come to Hunter’s a great one!